October 31, 2016 - "Press Releases"
The MultiMFC Gas Box incorporates precision gas metering, flexible configuration, the latest network communication technology, and a simple user interface. The modular system comprises an intuitive touchscreen display that includes a prominent system status LED which indicates the operational condition of the controller according to NAMUR standard NE107. The sensor housing module can be equipped with a variety of mass flow controllers (MFCs) and includes gas port connections and a polycarbonate window to enable sight of the LED status lights on the MFCs. With such a range of measurement sensors and control valves that can be incorporated into the sensor module, the MultiMFC Gas Box has excellent flexibility in terms of the variety of gases that can be controlled. 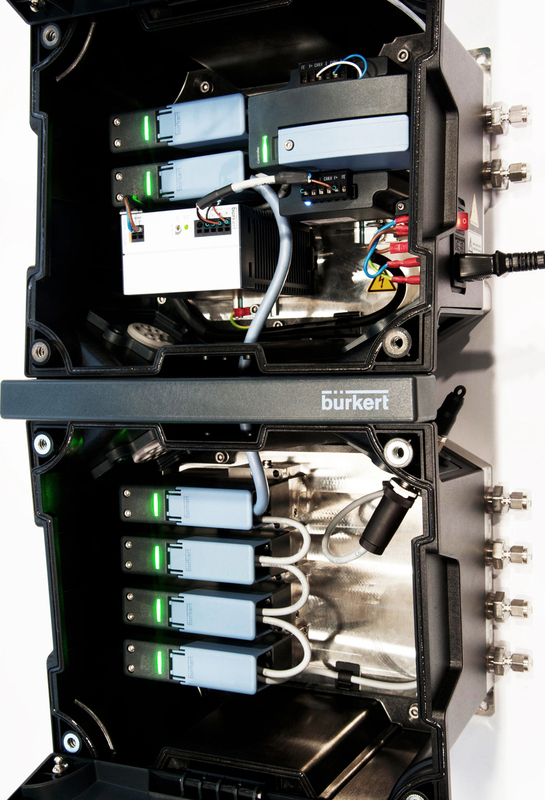 Combined with precision and reliability, the gas blending controller has all of the essential qualities required to form the heart of a burner control system. 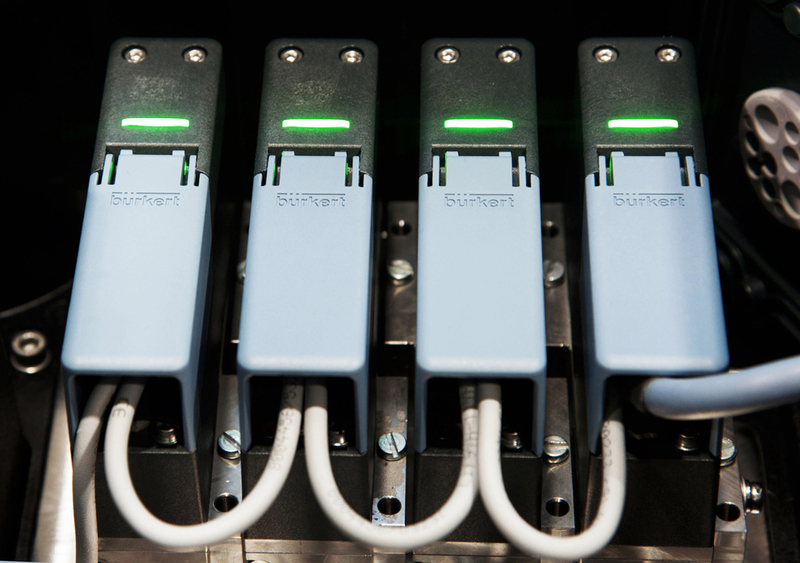 This solution offers true plug-and-play functionality with no need for a PLC. 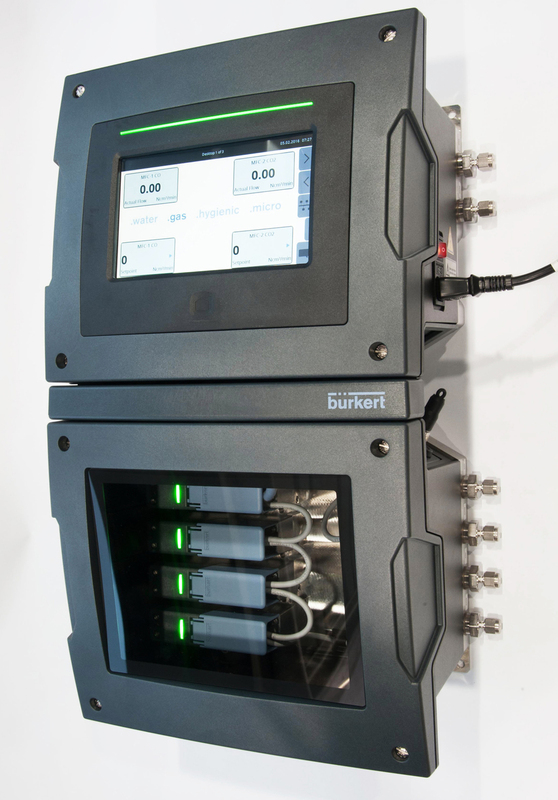 The self-contained gas control modules can be used as a mixer or as a distributor that can be easily programmed to control up to 16 MFCs through the touch-screen display. The unit also includes full data logging capability to provide complete records and ensure compliance with industry standards.